While we are only three weeks into the season, the team in first place in Ligue 1 is not PSG or Monaco. It’s FC Girondins de Bordeaux. 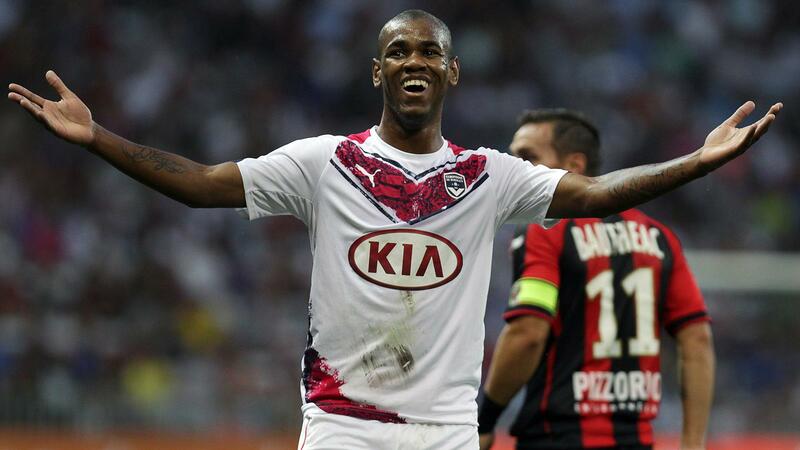 Bordeaux has nine points in three games after beating Nice 3-1. Bordeaux overcame going down to grab the win. Cheick Diabaté had an eventful day, scoring a goal and being sent off after two yellows. PSG’s less than impressive start to the season has continued, drawing 0-0 with Evian. This is the same Evian that had allowed nine goals in two games. PSG had an amazing 76% possession with 786 passes to Evian’s 243 but could only muster three shots on target. Lille’s pristine defensive record continued their third clean sheet in as many games in a 2-0 over Lorient. Lille’s rock solid defense allowed only one shot on goal. Simon Kjaer got a goal in addition to being pivotal in Lille’s clean sheet at center back. It took them longer than they would’ve wanted or expected, but Monaco has won a game. In Falcao’s first start of the season, Monaco earned a road win over Nantes, 1-0. Nantes had a chance to go up 1-0 from the spot but Serge Gakpe’s penalty was saved. Falcao made the most of his first start since his injury, scoring Monaco’s only goal in the game. A pair of new managers got their first wins of the season, as Claude Makelele’s Bastia and Marcelo Bielsa’s Marseille both won. Bastia beat Toulouse 1-0 while Marseille beat Guingamp with the same scoreline. This entry was posted in Ligue 1, Roundups and tagged Falcao, Monaco, PSG. Bookmark the permalink.